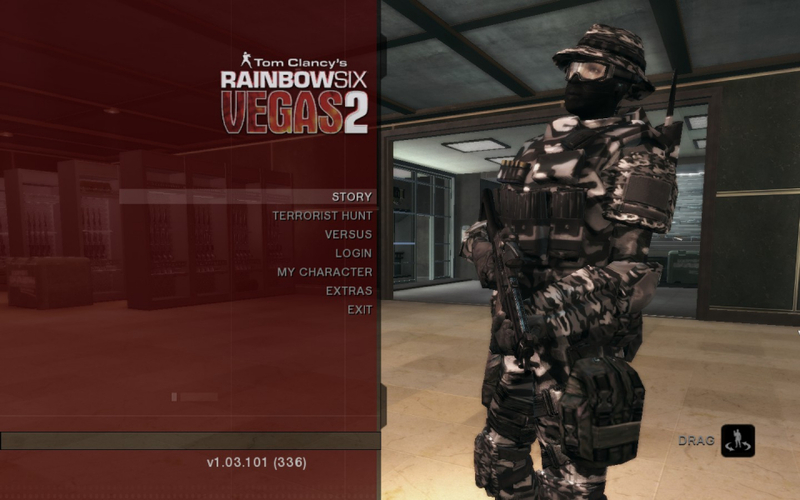 Tom Clancy's Rainbow Six: Vegas 2 is an installment in the Rainbow Six series. It is a tactical first person shooter video game and the sequel to Tom Clancy's Rainbow Six: Vegas. 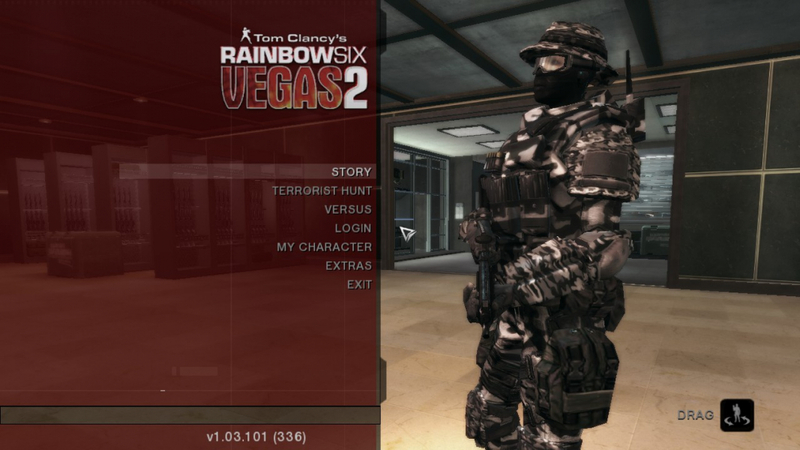 It was announced by Ubisoft on November 20, 2007. 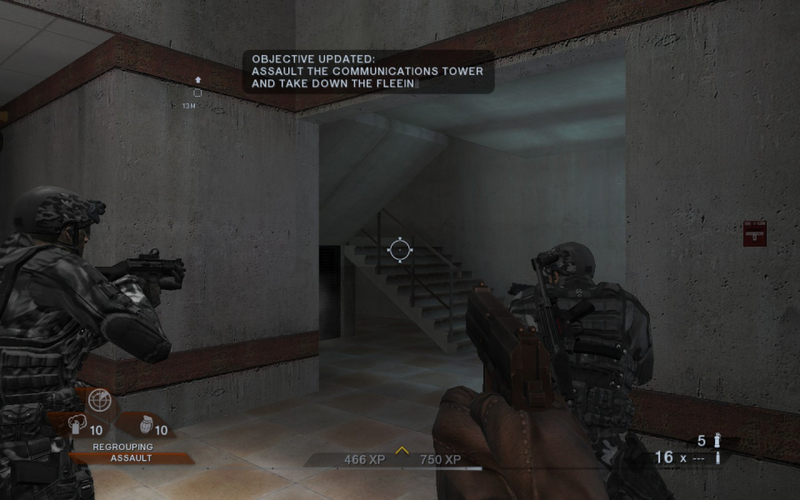 A world-exclusive first-look of the game appeared in the January 2008 edition of the Official Xbox Magazine. 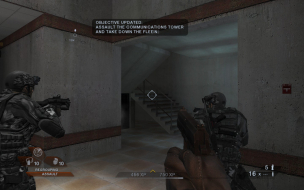 It was announced that Logan Keller, the lead character from the previous game, had been removed in favor of having the player create his or her own character to play through the campaign. The player assumes the role of Bishop, a member of the Rainbow squad with a great deal more experience who has a deeper involvement in the story. 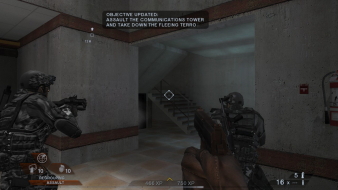 The game, billed as "part sequel, part prequel", has events that run both before and concurrently to the story of Logan Keller and continue after where the first game concluded. 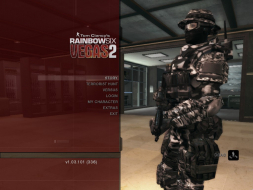 In addition to the ability to customize a character in multiplayer, the player can now customize Bishop, Vegas 2's protagonist. 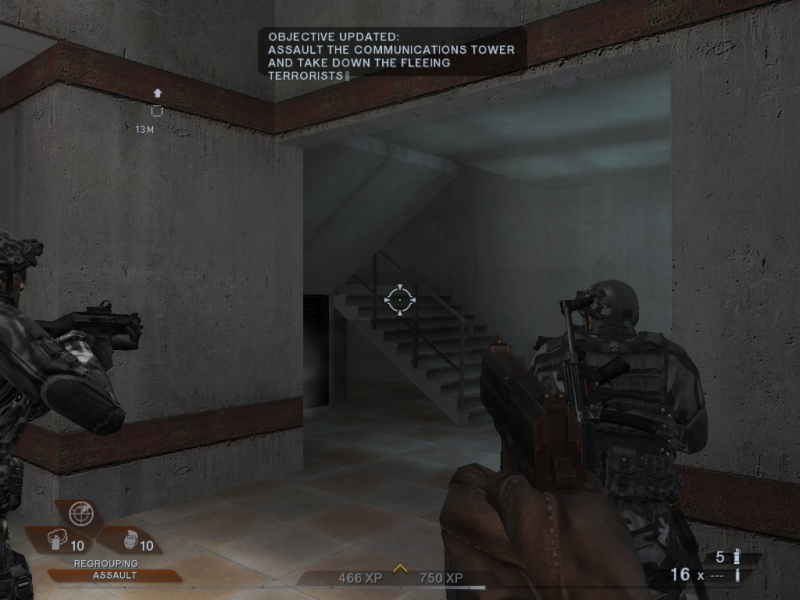 In single-player, the developers claim to have vastly improved teammate AI, so that now teammates cover each other as they advance. There are also several new commands, for example, the ability of a teammate to throw a grenade at a specific point. 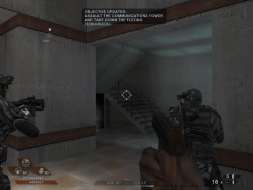 It is also possible to give commands to one's AI teammates using a PC microphone. 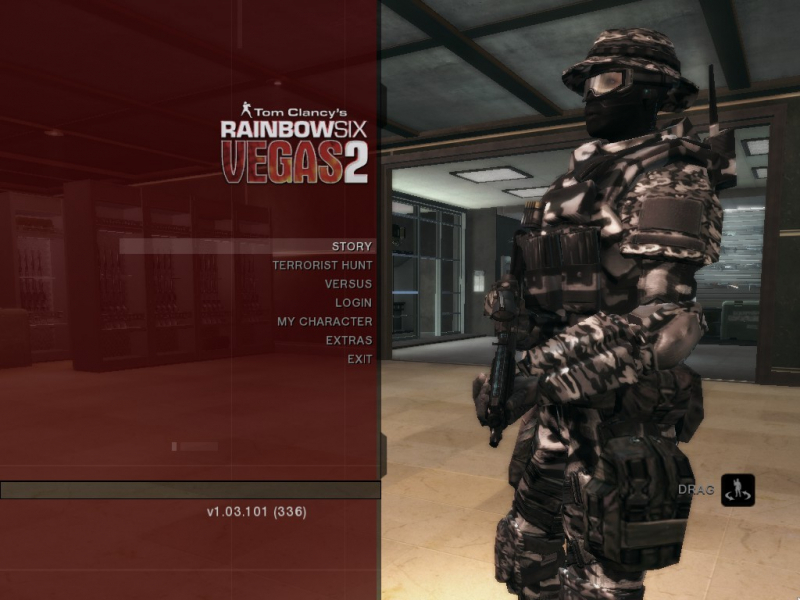 Native, select your resolution and aspect ratio in-game. Select your resolution natively, use Flawless Widescreen to fix the AR.